After the success of the Doctor Strange character in his solo movie and Avengers: Infinity War, many of us have been waiting for a definite answer on whether or not there will be a sequel to his first movie. Jay Maidment/Marvel. Courtesy of THR. On December 11, The Hollywood Reporter broke the news that Scott Derrickson will return to direct the sequel. 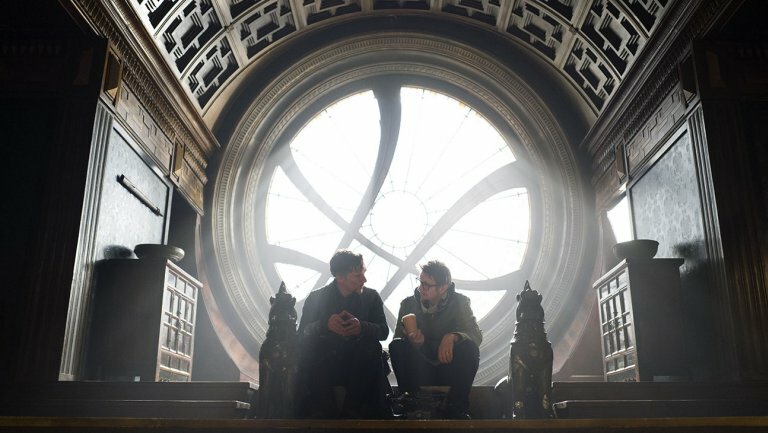 They also reported that Benedict Cumberbatch and Benedict Wong will both definitely be back to reprise their roles as Doctor Stephen Strange and Wong respectively; and it is very likely that Rachel McAdams will also be back as Doctor Strange’s love interest. There has been no date given as to when the filming would start or when it would be released, as the script has not been written yet. This Doctor Strange sequel would be considered part of Marvel’s Phase Four beginning after Avengers: Endgame. Previous story Interview: Chris Schmelke Talks Photography, Conventions and More!